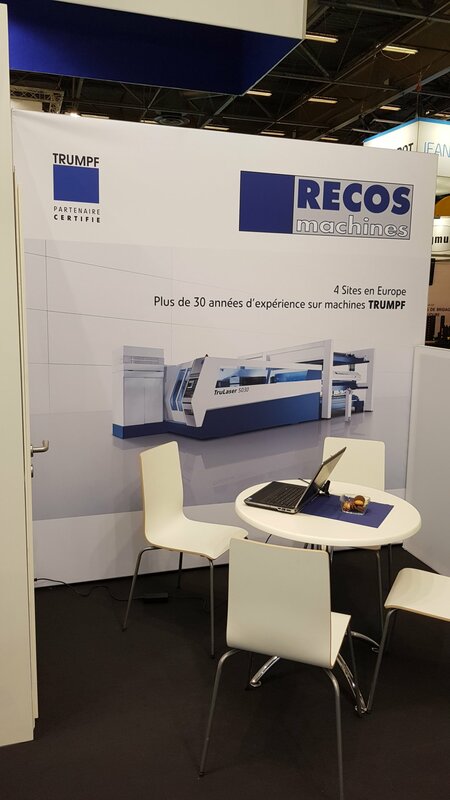 RECOS machines will be present at the 25th International Trade Fair for Sheet Metal Working EuroBLECH in Hanover (Germany), 23-26 October 2018. 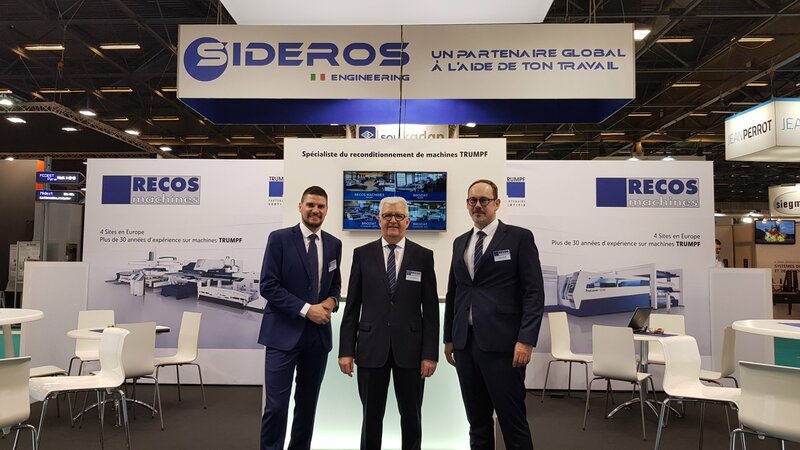 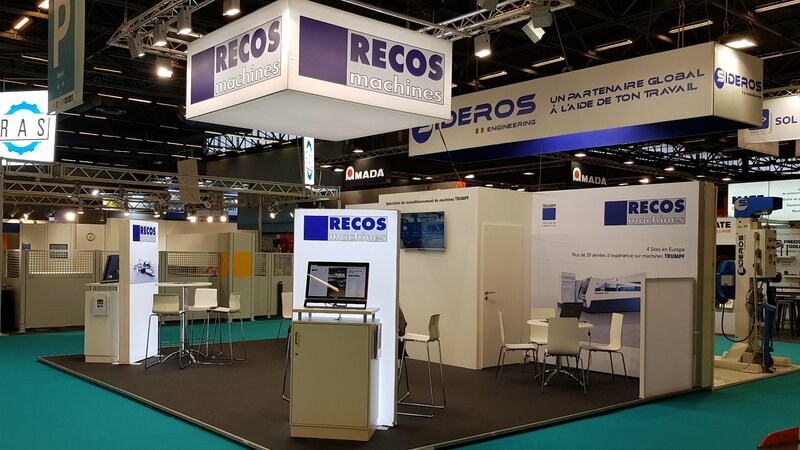 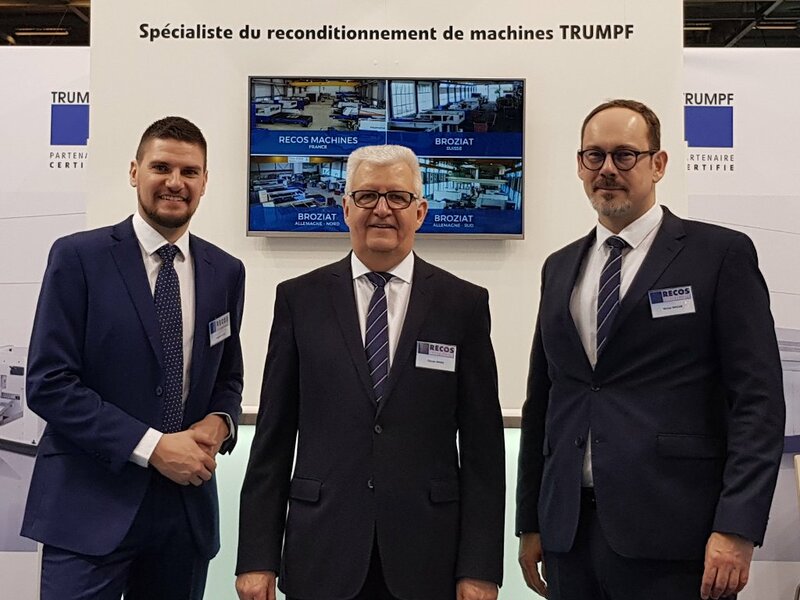 RECOS machines was present at the International Show for Sheet Metal, Coil, Tube and Section TOLexpo in Villepinte (France), 27-30 March 2018. 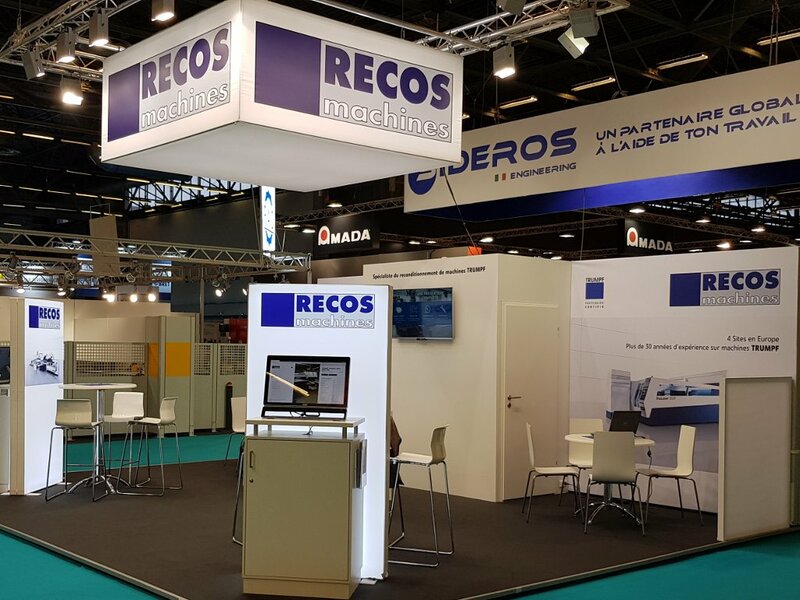 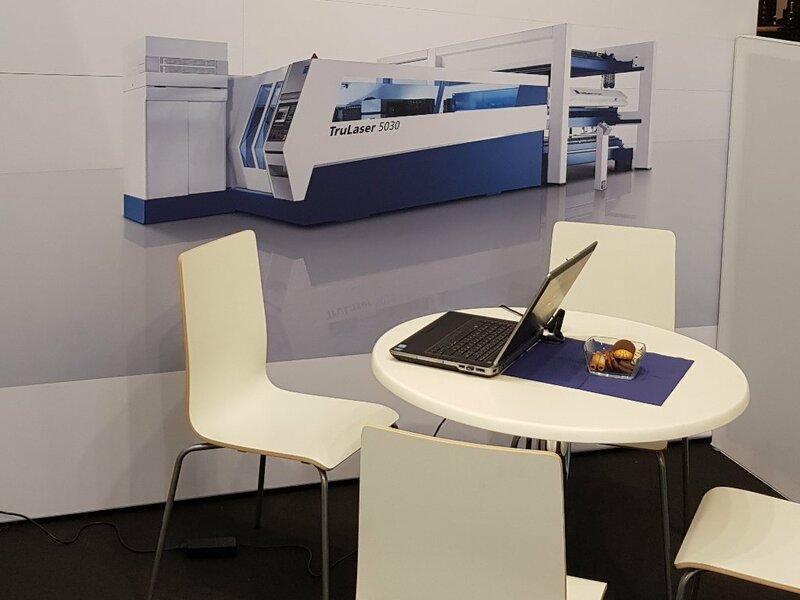 RECOS machines was present at the 13th International Trade Fair for Sheet Metal Working Blechexpo in Stuttgart (Germany), 7-10 November 2017.